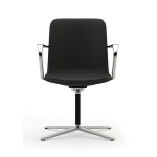 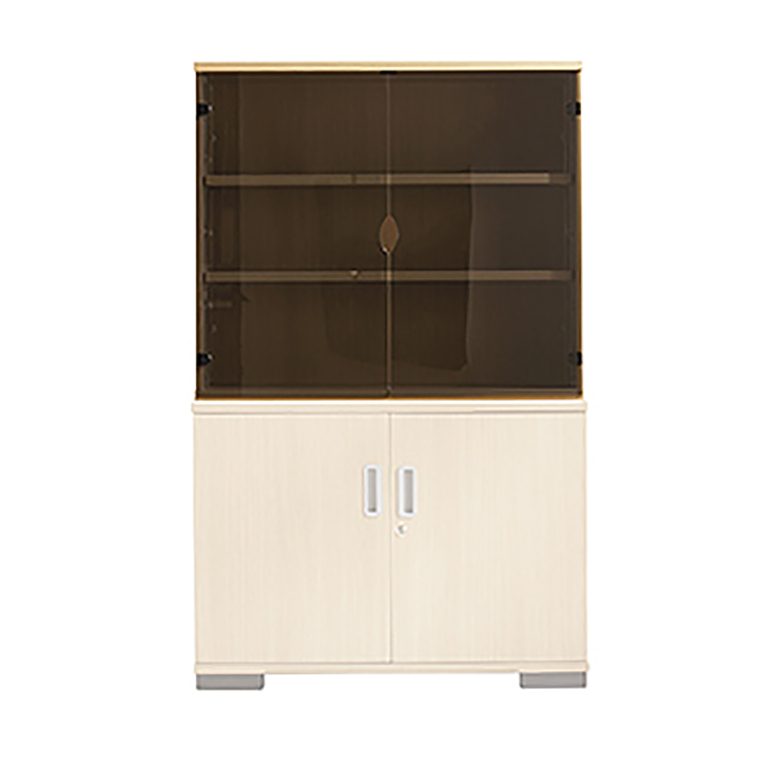 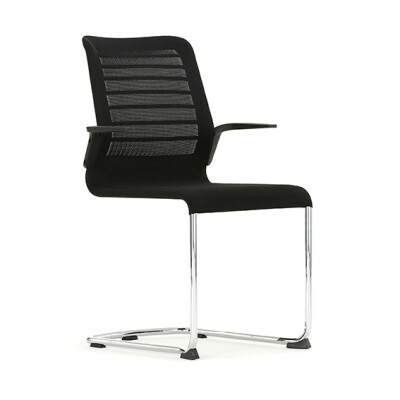 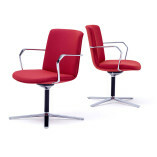 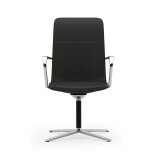 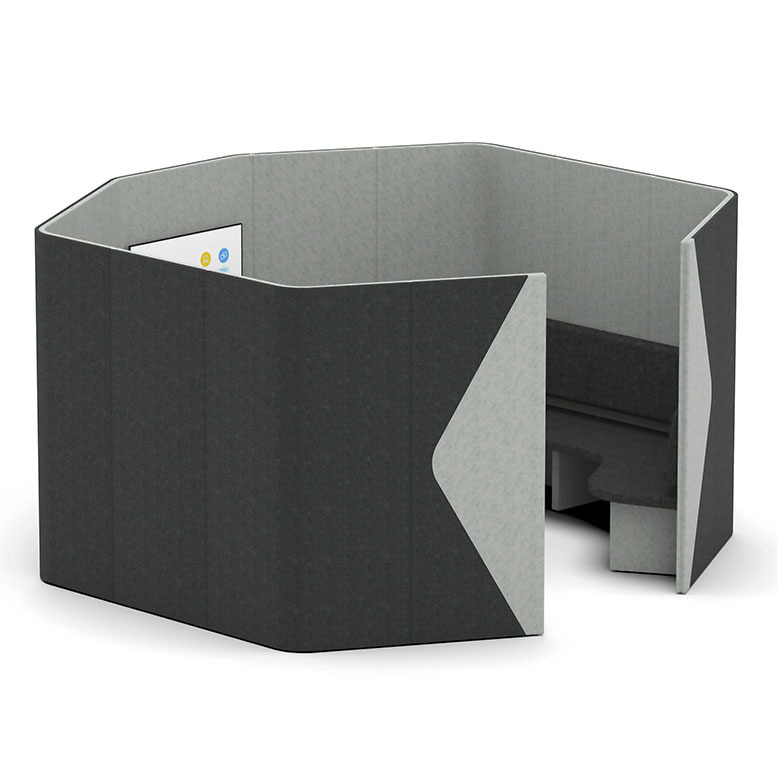 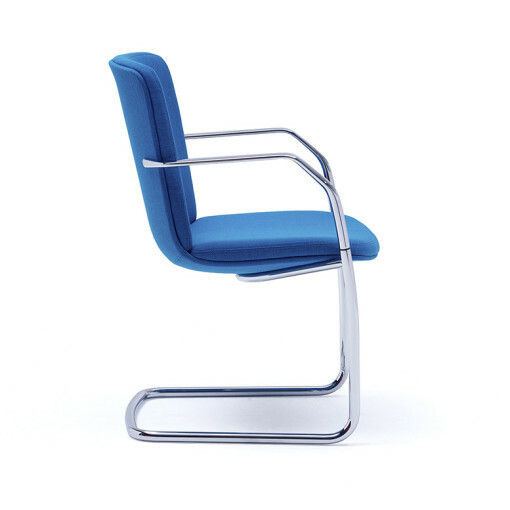 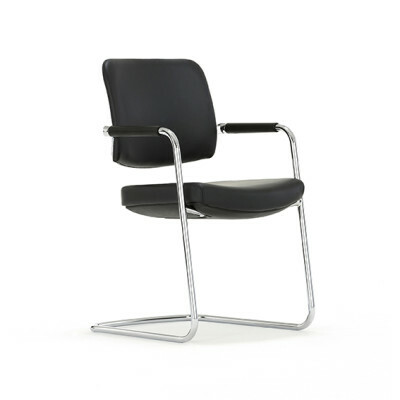 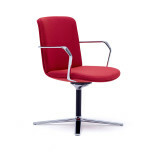 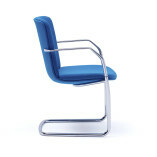 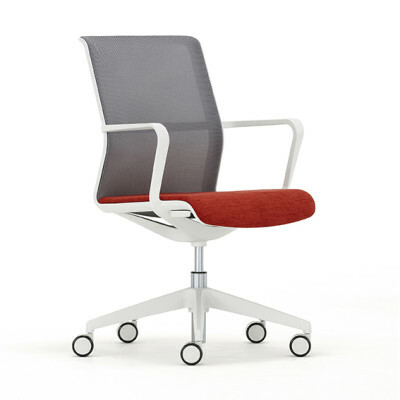 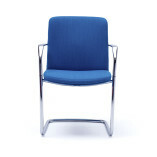 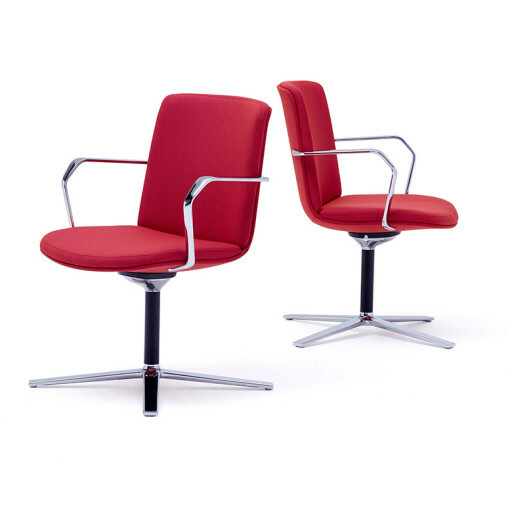 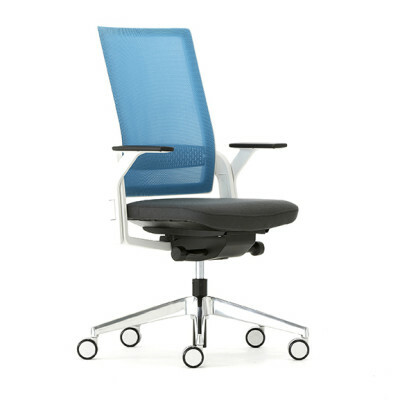 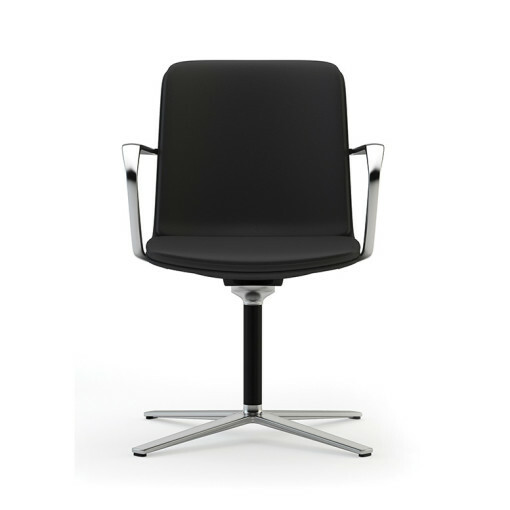 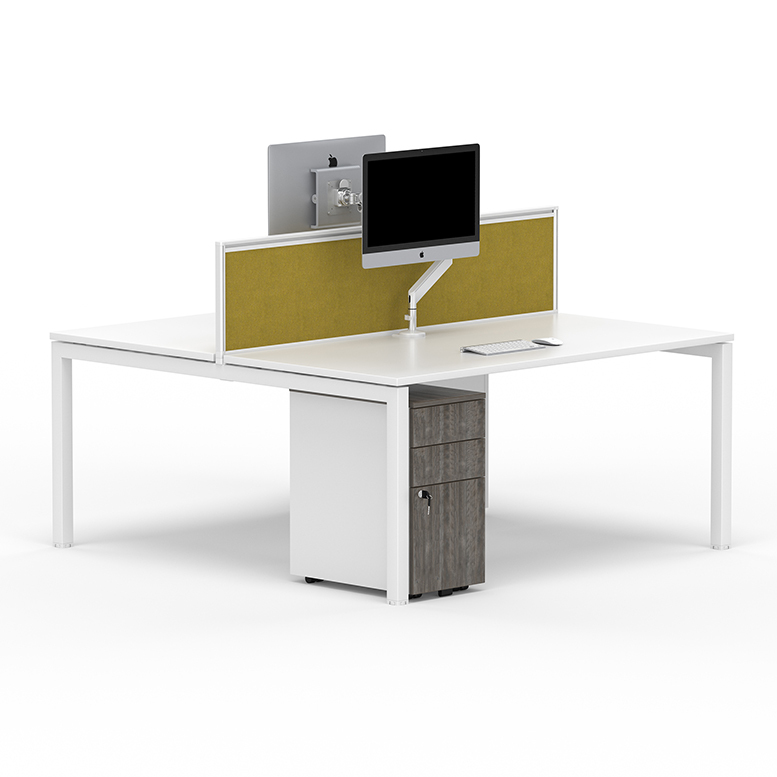 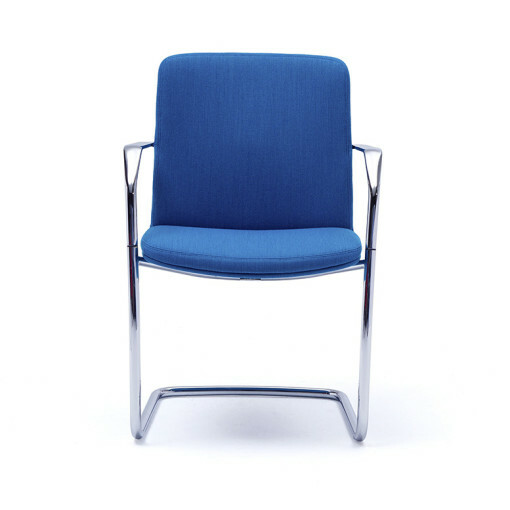 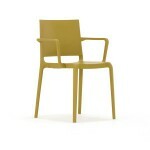 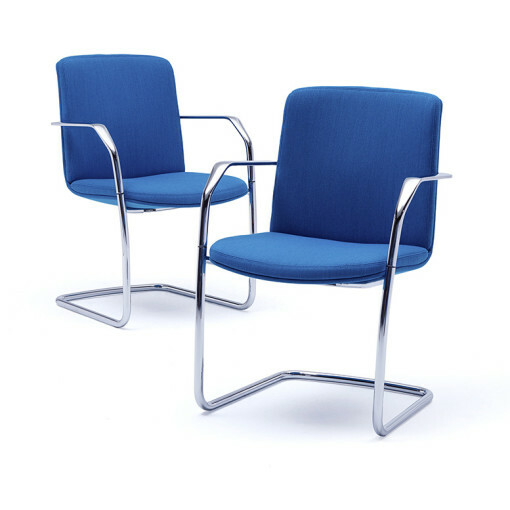 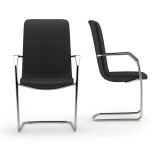 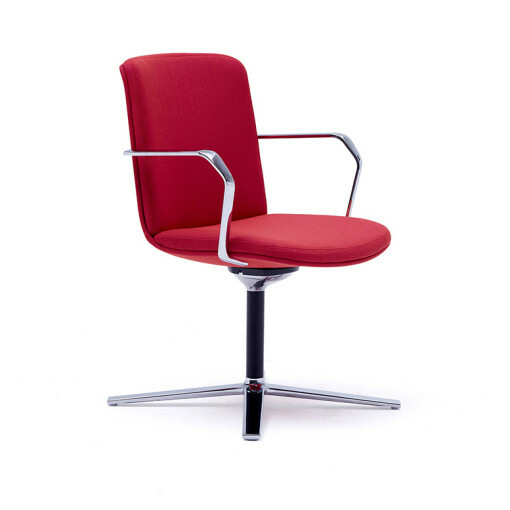 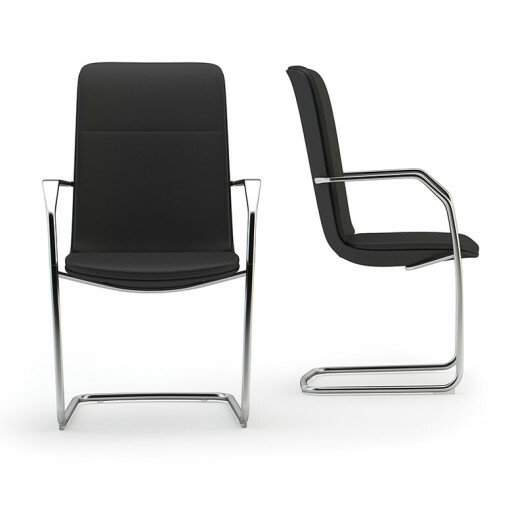 The Calder Meeting Chair offers four design options from executive cantilever to an executive four star base. The unique character of the Calder Meeting Chari sees an elegant cast aluminium arm coupled with a slim line shell and luxurious upholstery. 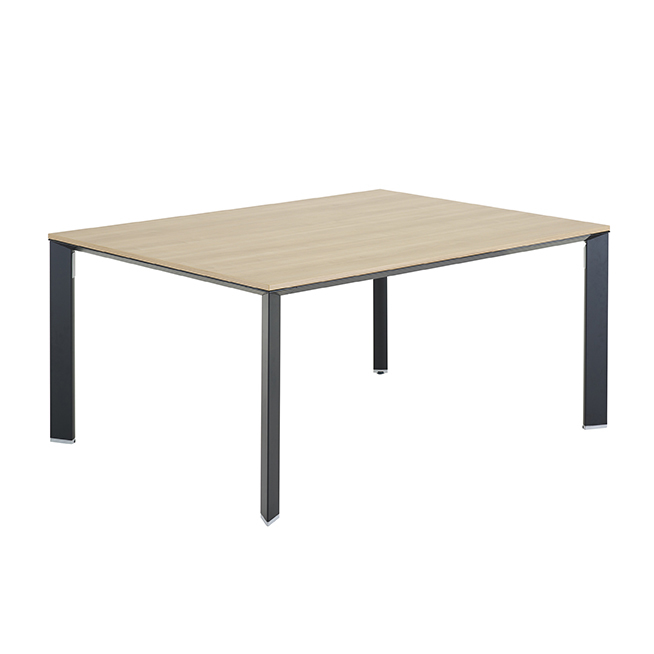 Calder is at home in any environment where people meet and connect as well as meeting rooms, ad hoc areas, receptions or breakout rooms.